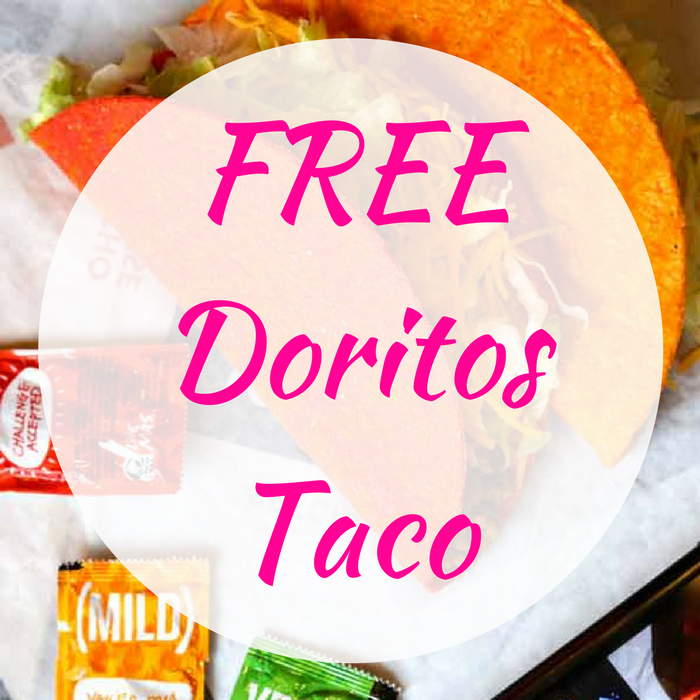 You are here: Home / FREEbies / FREE Doritos Taco! Do you love tacos? At Taco Bell, you can score a FREE Doritos Locos Tacos when someone steals a base this world series. If a base is stolen in games 1 or 2, you’ll get FREE Tacos on November 1st. If a base is stolen in games 3-7, you’ll get FREE Tacos on November 7th! No purchase needed! Please note that there’s only 1 taco limit per person.